How did WASP refer you here? Contact Hambosauce, Nyxx, Vyrral, Ordelia, CountessLoli, Meiglos or Koshkaa in-game for an evaluation. I was disconnected due to internet problems and I am still having them so I will be unable to oversee your evaluation. You may try contacting any of the others listed. DECLINED - I can not verify that this individual is old enough to join the clan. If there were other reasonable ways of determining their age, I would try. I am pleased to say that this person has good communication and team-work skills. 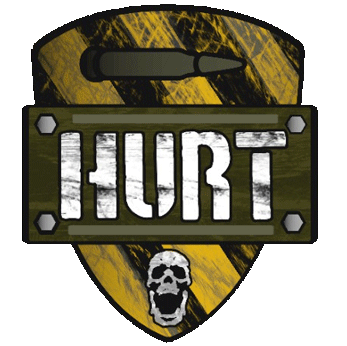 However, due to the current restriction due to the game rating and the conflicts we have previously had, H.U.R.T. cannot accept this applicant.